The 2019 Porsche Macan doesn’t have to go through any overhaul; it’s already the brand’s most popular model. This time around, they were free to focus on details that increase luxury and utility. 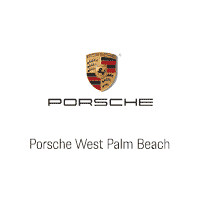 A refresh for the model also means that it can take advantage of new Porsche Macan technology that makes daily driving more stress-free and enjoyable. No refresh is complete without trend-setting tweaks. The 2019 Porsche Macan gets a taillight strip that goes across the full length of the vehicle. Not only is this a bold and attractive feature, it’s also more effective in catching the attention of anyone driving too close behind. This kind of thinking is at the core of the Macan’s design: features that are striking while also delivering real-world use. The 2019 touchscreen is much larger (11 inches up from 7). That makes it easier to use and gives you more precision in operating it. It’s also easier to see, another indirect safety improvement. The less time you have to spend selecting what you want, the more time you’ll spend with your eyes on the road. LED headlights are now standard Porsche Macan technology. A range of new colors are also available, and new 20- and 21-inch alloy wheels have been designed. The grille and the fascia have been updated so that the front of the vehicle has a wider, more dominant appearance. Quality of life options now include Traffic Jam Assist, as well as an adaptive cruise control that operates over a wider range of speeds. The air ionization system is a great option for breathing clean, fresh air. 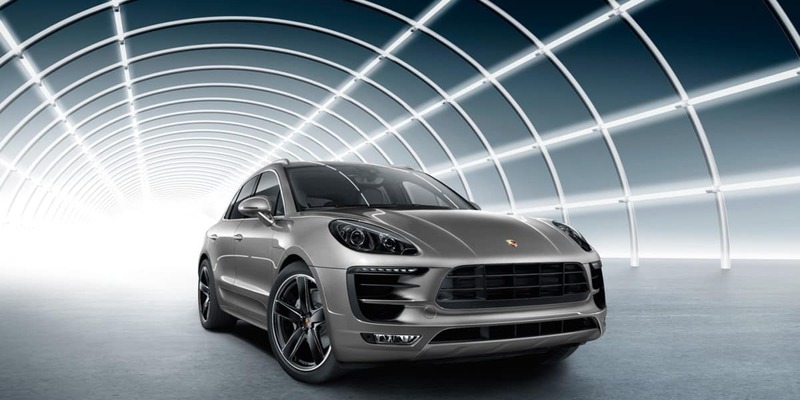 The Macan remains one of the most popular new models in the U.S. for a reason. When an update means you can focus on improving all the little things, it translates into a true focus in perfecting what’s already close to perfect.